I came across this brand on Instagram last year and I have been obsessed with it ever since. Emily Weiss is the name to remember. Starting as an intern at Teen Vogue, Emily propelled herself into the world of beauty and her career has gone from strength to strength. 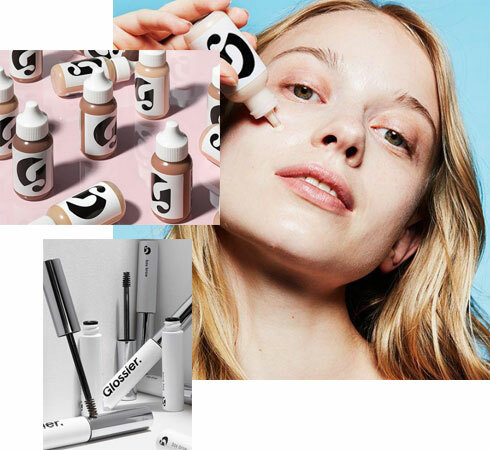 In 2010, she launched her blog, Into The Gloss, but her biggest achievement so far was creating the cult beauty brand Glossier in 2014. 2019 is now here knocking on our door and there isn’t a beauty guru left that hasn’t tried their iconic products like their Milky Jelly Cleanser, Cloud Paint or their iconic lipgloss and lip balm. The brand is well-known for its Instagrammable and aesthetically pleasing packaging. “The industry before now has been so rule-based and it’s nice that women have a voice through social media to inform brands what they want and how they’re wearing it”, she says. 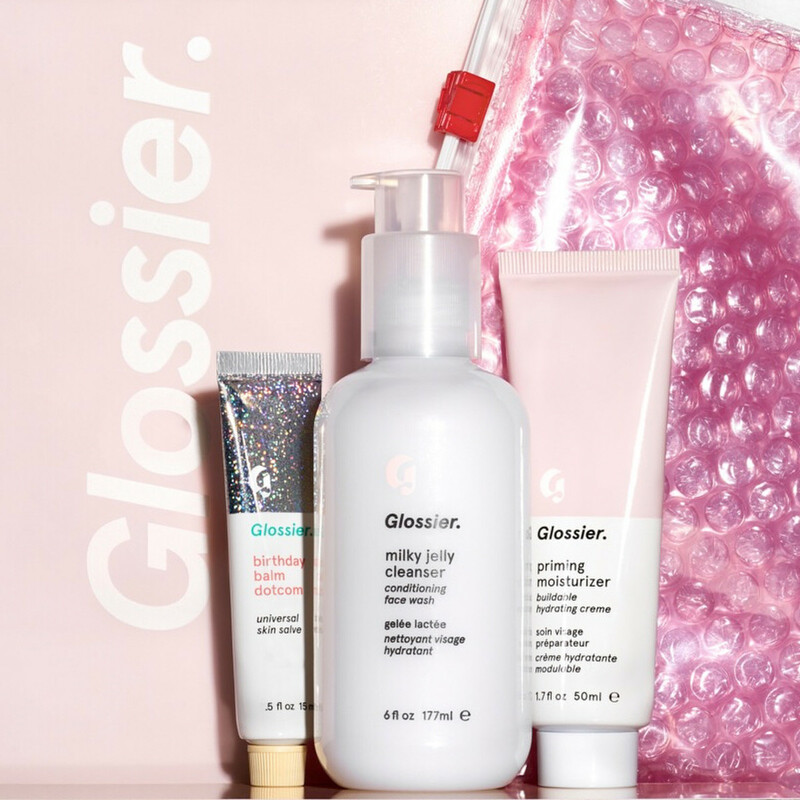 So she created solutions to these problems with the launch in 2014 of Glossier’s initial collection of four products, including a cleanser, priming moisturizer, lip balm, and a misting spray. The rest is history. With 1.7 million Instagram followers and growing, this cruelty-free company has been named as a top beauty brand by Allure, Teen Vogue, Glamour and Cosmopolitan to name a few. I am so excited to visit their store in New York City and pick up a few products to play with myself.